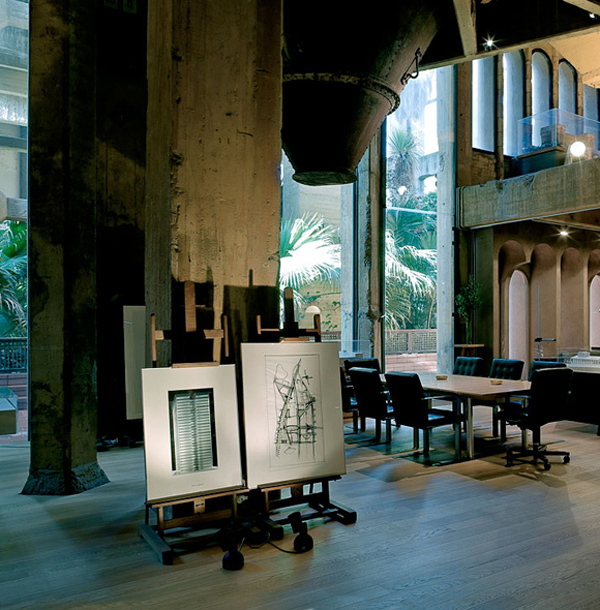 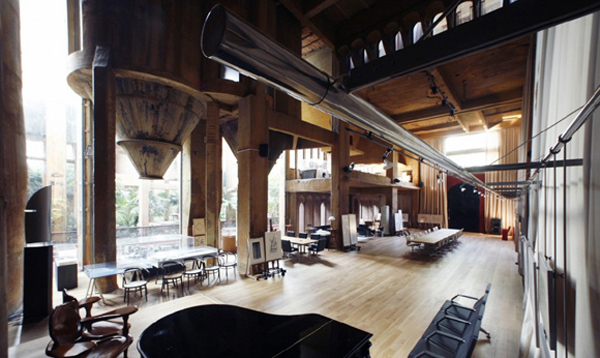 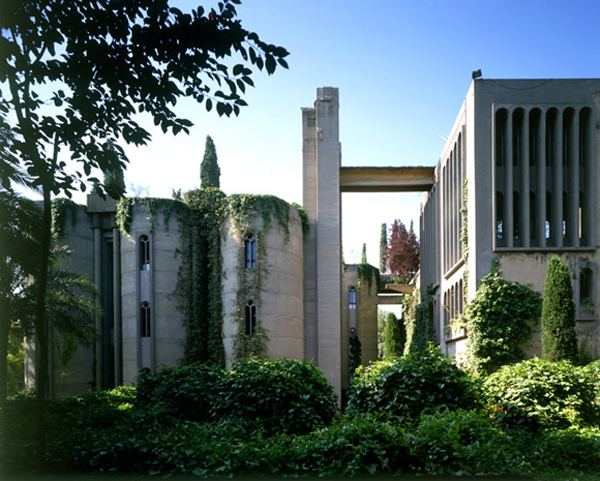 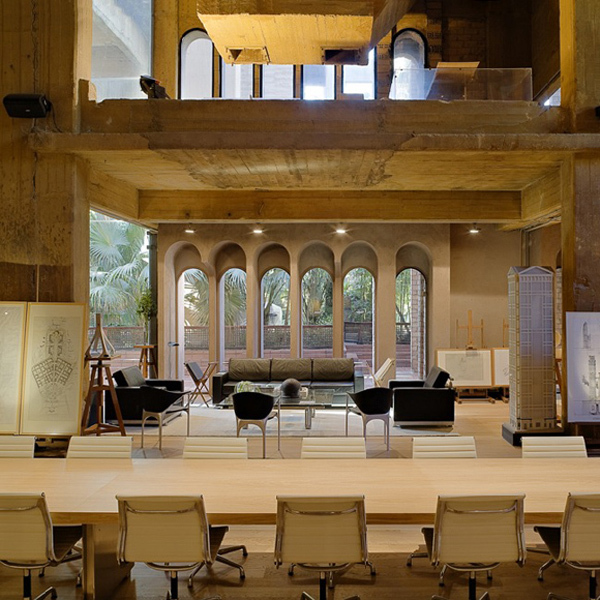 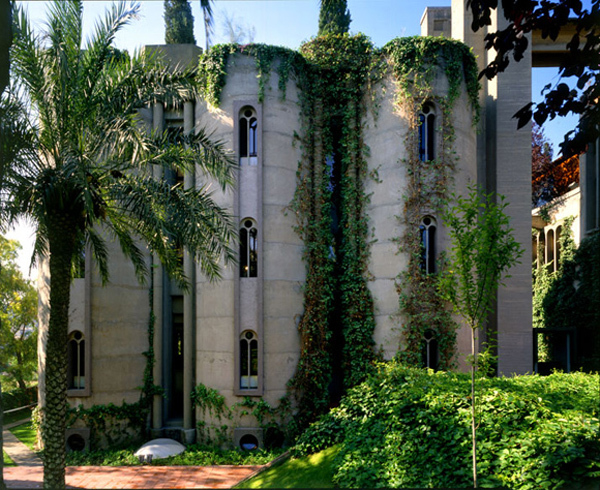 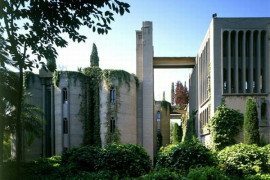 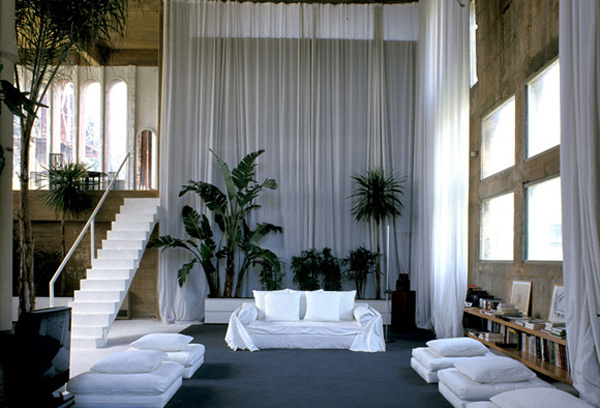 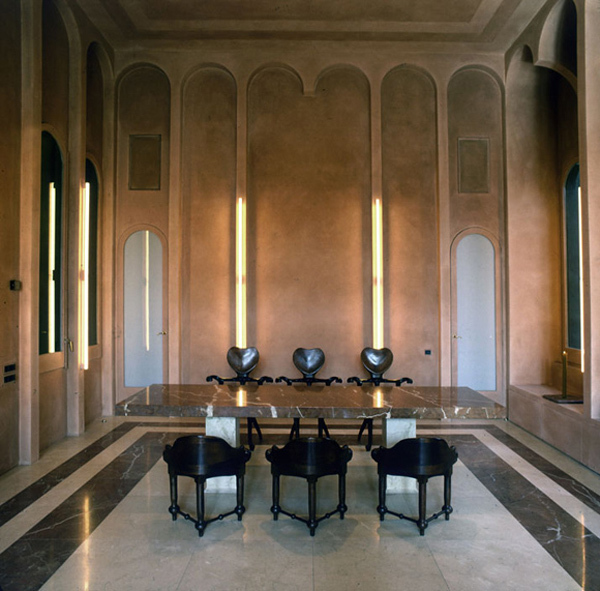 From the hands of European architect Ricardo Bofill comes this incredible renovation of an old cement factory that turned out to be an exceptional architectural project. 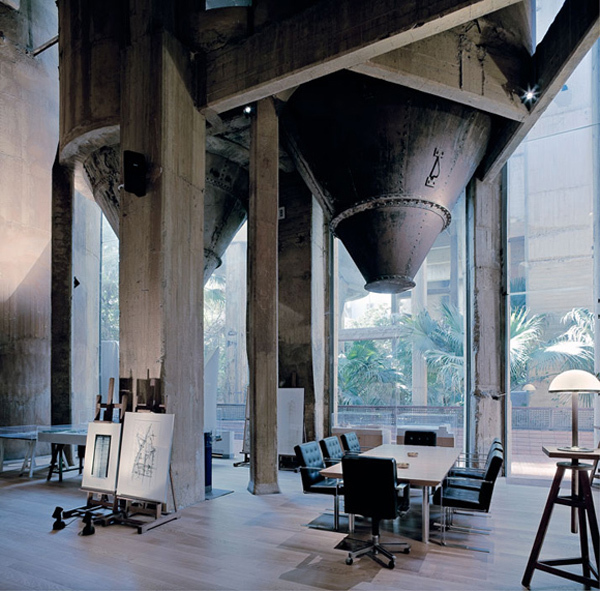 The architect discovered a vast cement factory, part of an industrial complex from the turn of the century, comprising over 30 silos, underground galleries and engine rooms. 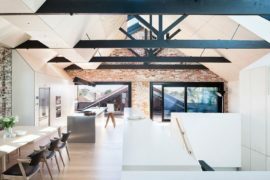 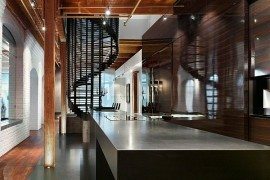 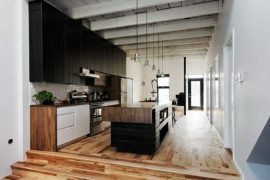 This was to be his future home, after a renovation that transformed the place into a modern proof that old charm can be brought back to life. 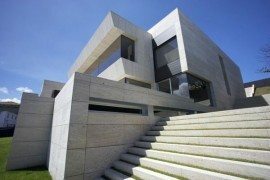 After two years of hard work, the residence was completed. 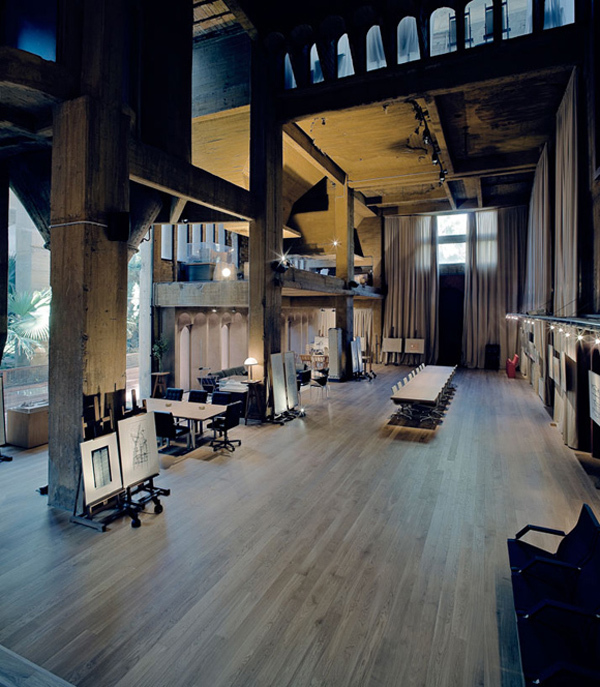 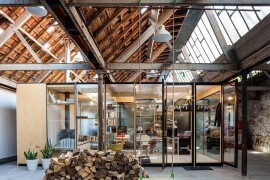 By demolishing part of the old building and redefining the outside and inside space, the remaining eight silos resulted in a combination of office spaces, entertaining rooms, a modelling laboratory, archives, a library, a projection room and “The Cathedral”, a large space used for exhibitions or concerts. 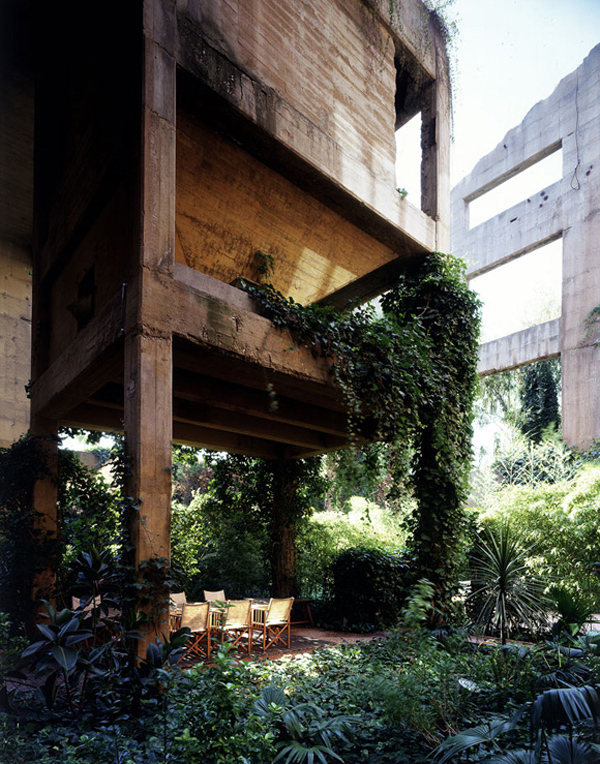 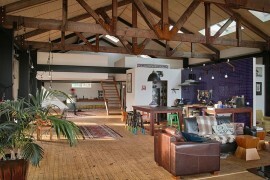 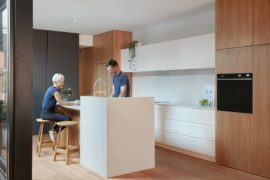 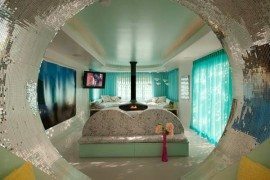 The residence is constructed to be an artistic space for both the inhabitant and his guests.